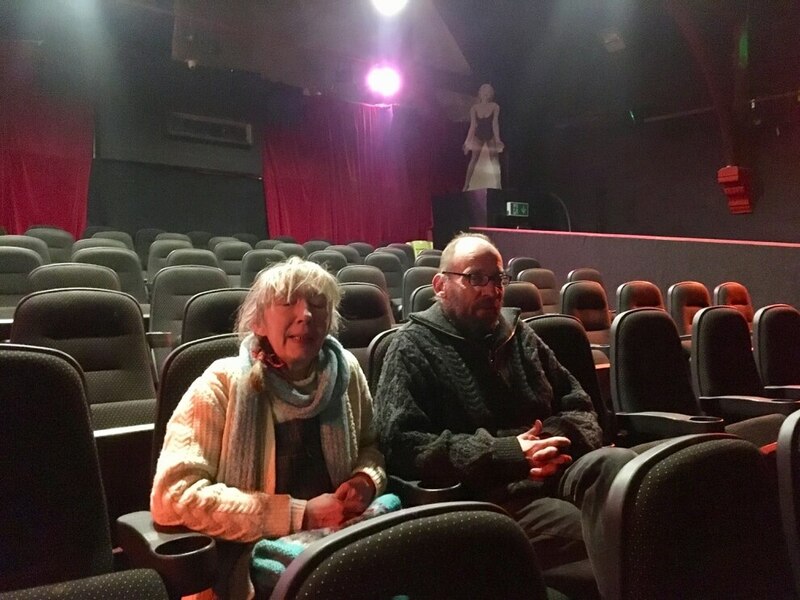 A community cinema in Oswestry is closing its doors after being told it would have to foot the bill for repairs to the building as well as a huge rent increase. Kinokulture moved into the former United Reform Church, in Arthur Street, five years ago and has built up a successful venue and clientele. It screens both major releases and art films and also live screenings of both Royal Shakespeare Company and Royal Opera House Productions. But when the five year lease was running out owners Ruth Carter and Ian Garland were told that the church owners were putting up the rent by 20 per cent. They said that could have been achievable but were then given the bombshell that they would also have to be responsible for repairs to the building including the windows. "We have always been responsible for internal repairs we were are happy with but to have to deal with the work needed on the windows would mean a colossal bill," Ian said. "Some of the windows are original sash windows and I would guess many haven't been painted for more than 40 years." He said the other problem had been the short, two-year lease with an option to extend for a year. "That lease it too short if we are expected to spend so much on repairs." Ruth said they had to take a decision to close from the middle of April. "With the live screenings we have to commit at least three months in advance and Disney films also have a similar commitment. We had to take the decision this week that we simply couldn't continue in this building." "We now face having to pack everything up and move out." They say that they will not close permanently and hope to run one-off film showings while looking for a new venue for Kinokulture. "We will not give up," Ruth said. "Kinokulture has become more than a cinema. 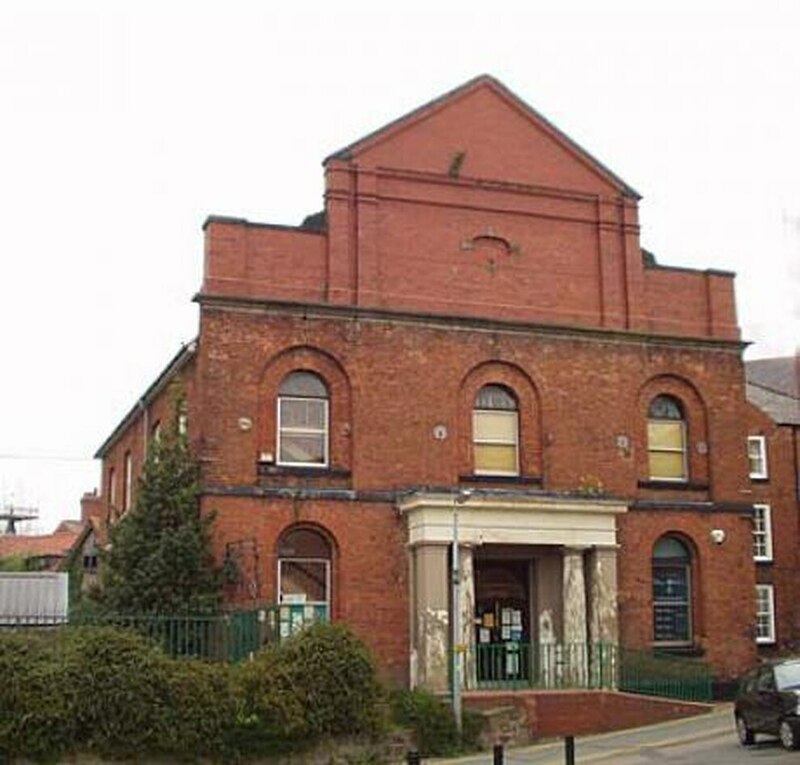 It is a community venue." She said the cinema goers had made friendships, as had the scores of volunteers that helped out at Kinokulture. "We have such a wonderfully loyal audience and we are still developing, we are still attracting new audiences, I can't get my head around the fact that we are having to close." Ian said the volunteers ranged in age from 16-75. "They have made friends, they are an extended family," he said. 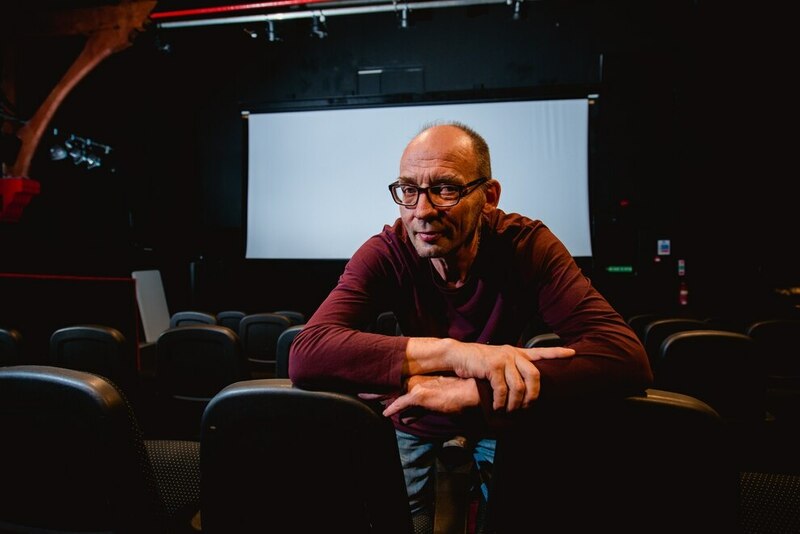 Kinokulture will continue to show a busy programme until mid April, which will include the Borderlines Film Festival and Wales One World festival as well as a theatre production by the LADS theatre company. A spokesman for the United Reformed Church said: “Kinokulture is successful and much-liked in the community.